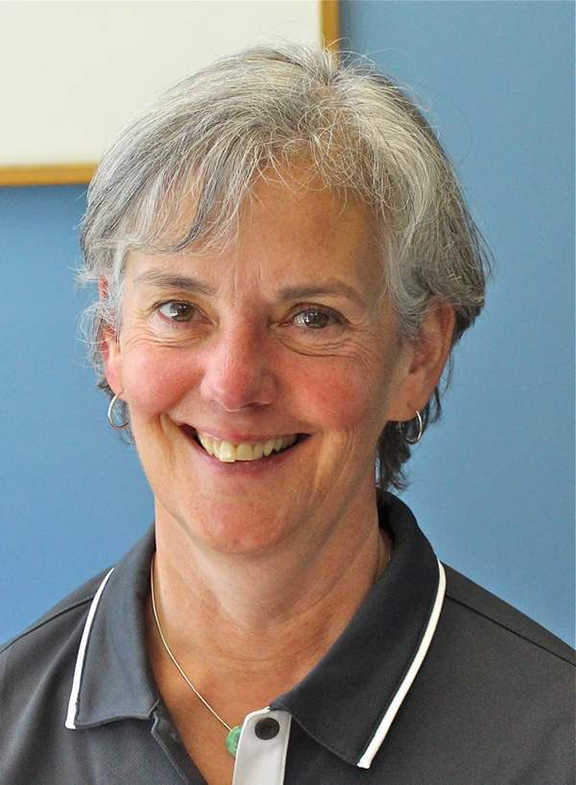 Sheila Roley, the new superintendent of Seaside School District and former principal of Seaside High School, has been chosen as the Bev Gladder Mentorship Award recipient by the Confederation of Oregon School Administrators. Roley has mentored administrators on the Northern Coast of Oregon for many years, including administrators in the Seaside, Warrenton, Knappa and Jewell School Districts, as well as many others. For several years Roley has organized a county-wide administrators’ book study on such leadership books as Shackleton’s Way, and has organized county-wide monthly administrator “get-togethers” to ensure that administrators in smaller districts could have camaraderie, support and a listening ear. Those she mentored said that Roley instilled in everyone with whom she served that all decisions were made in the best interest of kids, and consistently maintained that growth and achievement of students was paramount. They also said that she is very approachable, and that any student, staff or community member can approach and meet with her at any time. She welcomes questions, dialogue and embraced a shared leadership model, even before shared leadership was popular. Roley was recognized at the Annual COSA Conference in Seaside, June 22-24.